But first we must accept that we are a block of wood and allow the Artist to cut, shape, and sand us where He will. This means viewing our circumstances—pleasant or unpleasant—as God’s tools that shape us. He forms us, one part at a time, into the beautiful creature He envisioned in our ungainly lump of wood. Sometimes the process is wonderful; sometimes it is painful. But in the end, all of God’s tools conform us “to the image of his Son” (Rom. 8:29). Do you long for that likeness? 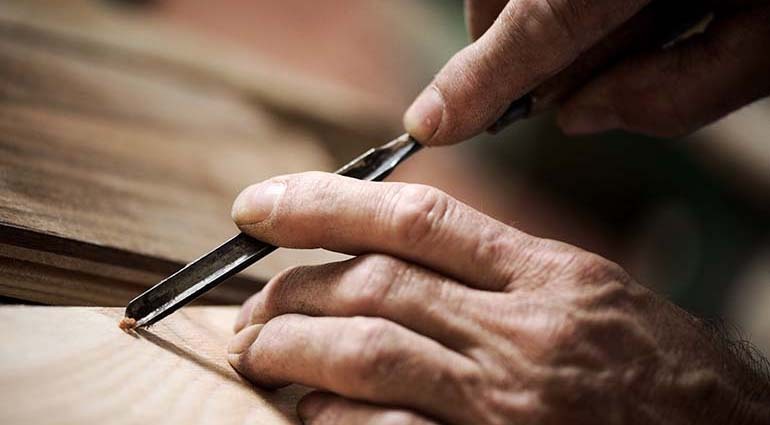 Put yourself in the Master Carver’s hands.